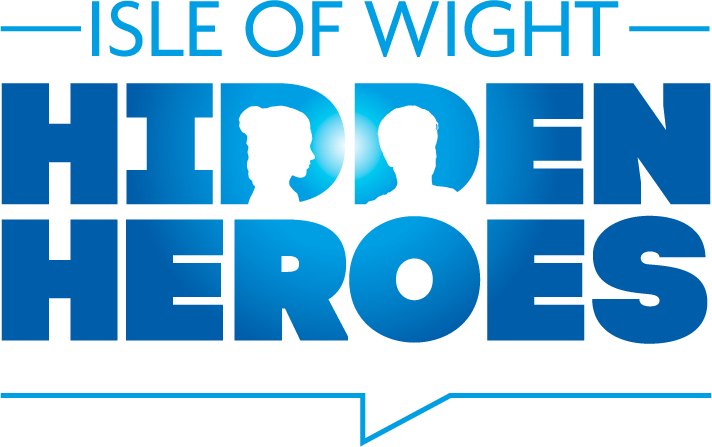 Isle of Wight Hidden Heroes invites you to have a think about the people you know of, who have done things of note whilst on the Isle of Wight. shared with the rest of the Isle of Wight. In as little as 100 words (but not over 1,000) tell us why you have chosen this person as a Hidden Hero. What did they do to make them a Hero to you? If there is any connection with a museum on the Island include that too.